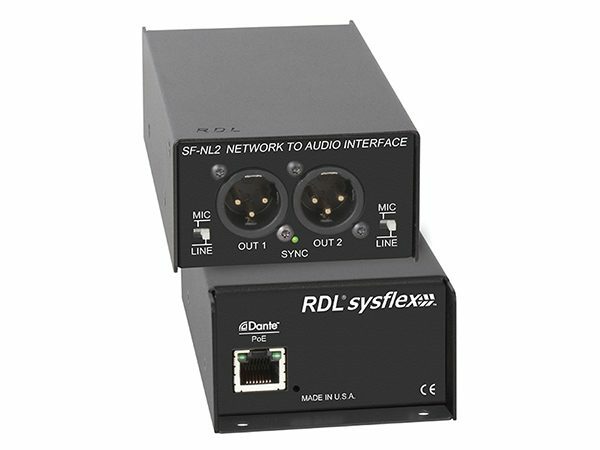 The RDL SF-NL2 is a two channel Dante Network to Analog Audio interface designed for use in both installed and portable systems. 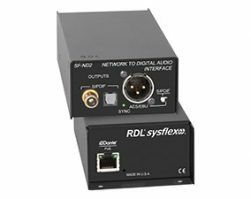 Each of the two balanced XLR outputs are switch-selectable for Mic or Line level operation and are protected from phantom voltages of up to 48 Vdc. 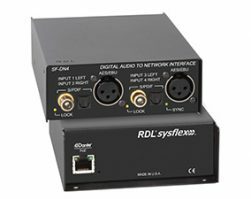 The interface is constructed in a steel enclosure and can be used free standing, in equipment racks, under counters or on microphone stands. 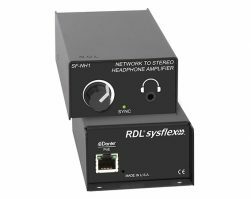 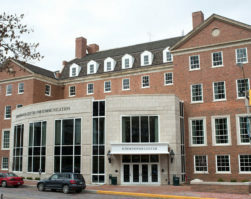 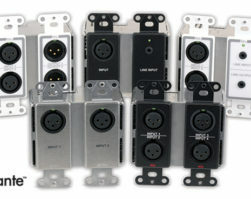 It is powered via PoE and offers selectable Dante Sample Rates of 44.1 kHz, 48 kHz, 88.2 kHz or 96 kHz.